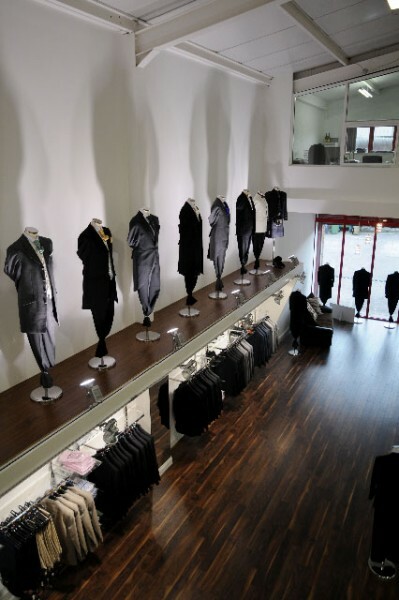 Today I had the opportunity to check out the showrooms of a brand new menswear supplier in Cork: Lapel 1865. To rent or to buy? Luckily, should you decide to buy a tuxedo, you don’t have to worry about rising interest rates ..